I have worn a variation on this outfit before - the only thing that is new is the shirt. 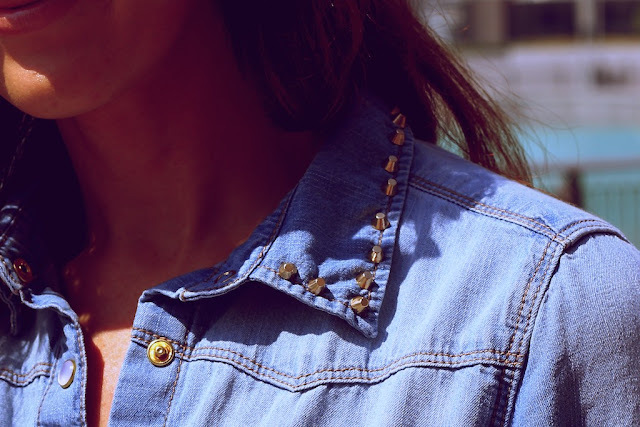 It's another Primark special and just like the jacket, the shade of blue is perfect and the stud detailing sucked me in at first sight. It's a nice texture clash that dresses down the skirt a little. Now a word on the boots. I have had a few questions about these - namely are they worth the price? * ASH Jalouse - Link! - I got these for my mum and they are lovely. I would like a pair of this style of boot in black and I will be buying the ASH version because the only real difference between this and the Dicker is that they don't have a zip and have a slightly different detail on the actual boot. Otherwise, toe tapering, the cut bove the ankle and heel height is almost exactly the same and these are the elements that other brands tend to get wrong when they go for the rip off. * Same Edelman Lisle - Link! - I haven't seen these in person but I know that they get great reviews and looks pretty close! * New Look - Link! - this version reminds me of the one that Target have also produced. The ankle line is cut straight and not tapered like Marant's but come on, pretty similar right? Before I go I am going to share some candle love for Diptyque. I got this beautiful Tubereuse Rouge candle this week and it is AMAZING! I am such a candle-nerd. I love the way the look, the atmosphere they give and the smell. Give me your favourite candle recommendations so I can go hunt out some more! Love the lace skirt. Wish they made it for tall girls! Just got Apple TV. To be honest not sure why, my husband said it would change my life. Here's hoping. Candle rec - Glasshouse candles in Tahaa. Going to also try Coney Island. Ooh is that a different scent to the regular Tubereuse? Or just a different colour? Those candles are luuuuuush! I love how you manage to mix high end and low end and still look amazingly stylish! stunning outfit! can't believe that shirt's from primark! My favourite candels are from Geodesis they smell wonderful. O my God, neeeed that bracelet! I love Diptyque 'Figuier' and 'Baies' candles. Wish I had your legs to rock that beautiful skirt....my favorite candle is black forest from archipelago. I know exactly what you mean about candles filling your whole room with their scent. Have to say Anthropologie Capri blue in Volcano is amazing, love it! Also Cowshed the knackered cow or grumpy cow maybe its both, are gorgeous! Gorgeous look. I really love that skirt - can't believe I've been looking for a lacy skirt & it was in Zara all along lol. I'm obsessed with candles too, probably because my mom never let me have them while I lived in her house, so paranoid lol. Leaves from bath and body works is my favorite for fall! The shirt is lovely and I love the candle:)! You have to try the Henri Bendel Candles! They are a bit cheaper than Dyptique but the fragrance they give is amazing and they have loads of scents! Henri Bendel candles are my favorite!! Have you tried Voluspa candles? They are my absolute favourite. I highly recommend the Goji & Tarocco Orange and the Santiago Huckleberry. 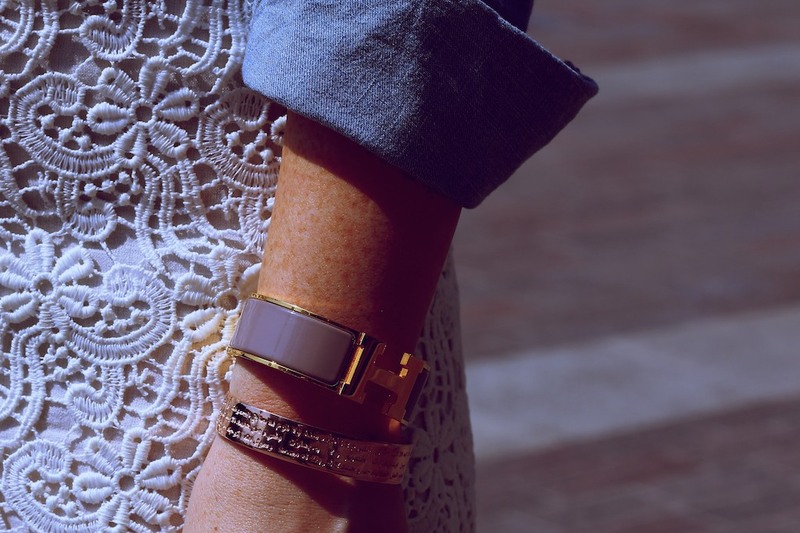 Loving this combo - chic and casual! I am addicted to candles. They make your house, apartment, condo feel like a home. The flicker of the flame when it's dark is also quite appealing. Some of my favorites for cheap and cheerful candles are definitely the Bath & Body Works range. I also only buy them when on sale, but love them. I tend to gravitate to the sweet/gourmand scents. Some pricier ones that are great are from Henri Bendel. I've only actually had one, but they are amazing. If I had more cash to splash out, I would definitely get more of them. I started burning the White Barn No.2 from BABW today and it is amazing! I also really like Winter and Cinnamon Frosting (also from BABW)! The skirt and the boots are fabulous! Love Bath and Body Works candles, they are having the 2 for $20, 3-wick candle sale right now - in the USA, at least. Ecoya is a nice higher end brand, I had the scent Pink Champagne and it filled the room it was lit in. Loved it. I love your bracelets! I wish we had bath and body works in Australia. I love this denim shirt and the detail on it. I wish I was in the sunshine. I'm in love with that shirt! Looking fabulous as always Laura. Must say, after smelling that Diptyque candle in Space.NK though, I might just have to splurge!! I love this outfit! You always look gorgeous! As a huge fan of Dubai (the boyfriend and I come over a couple of times a year). 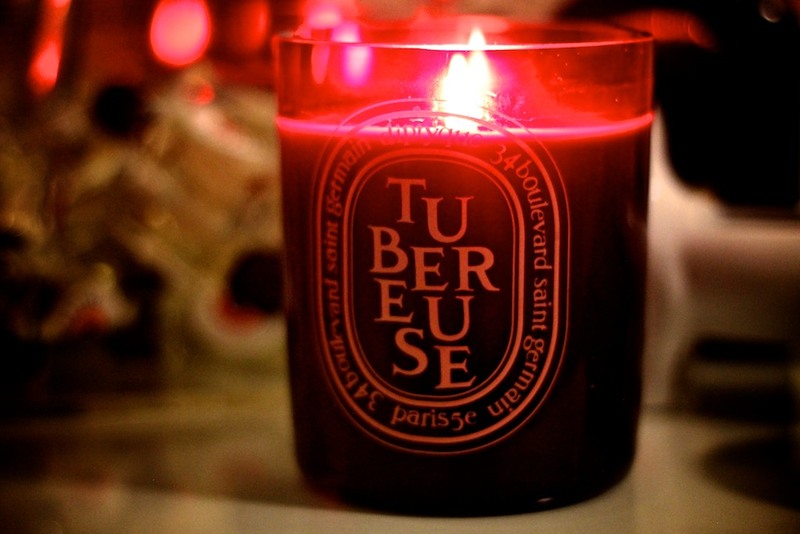 We purchased the Diptyque Ambre candle as for some reason we feel it smells of "Dubai"! Have a sniff and see if you agree? the whole outfit looks great! love the Primark shirt. wow! your skirt is brilliant! all is amazing! really nice outfit. like the denim with the lace! U might like Brooke & Shoals products especially their grapefruit and geranium body cream. They have beautiful candles also, since you like candles. I just did a review on a white lily & Ylang Ylang candle and grapefruit and geranium body cream. I love the studded shirt with the pretty lace skirt! And that bracelet... swoon. You have such a lovely sense of style! As a result of high demand for designer shoes for women, a lot of shoe companies are manufacturing specialized shoes for different activities so that everyone could enjoy a smooth ride and give their best in the activity of choice.